Geena Matuson's final piece for collaborative 2016 Coorain Calendar, December 2015. 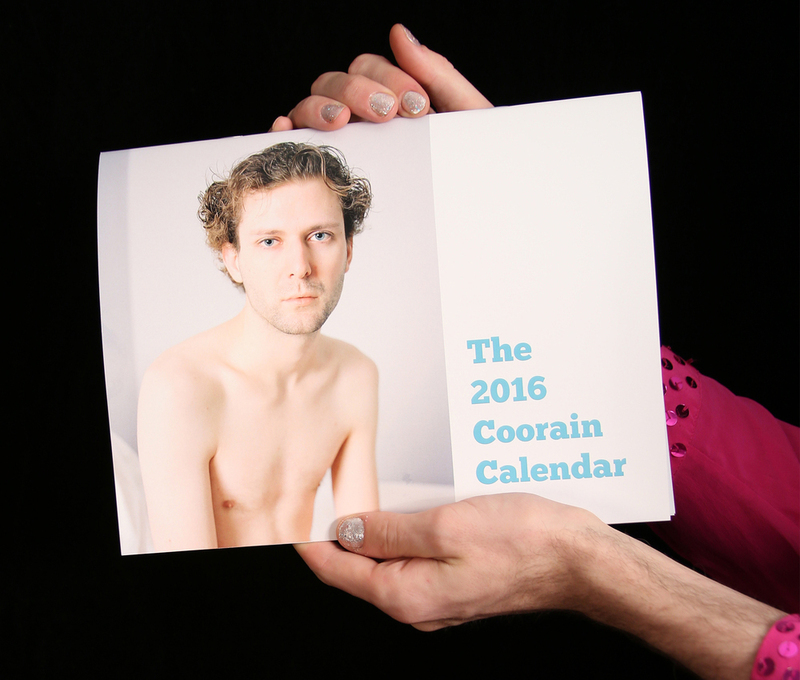 Just yesterday the Coorain 2016 Calendar reached - and surpassed - the $2,000 funding goal, ending with a successfully-funded project with $2,213! The calendar has already been created and sent off to the printers! And, from the preview images I've seen, my piece has to be the most surreal - and trippy! I completed this final piece for the collaborative project, edited for the landscape format of the calendar. Pretty crazy, huh? It wasn't until two weeks into the campaign when a friend said, "Wow, and you get paid!" that I learned the artists will receive a portion of the campaign funding for their work on the project. That said, a huge thank you to Coorain for the idea, and to the 67 backers who helped complete the project! Don't forget, you can follow Coorain on Facebook, Instagram, Twitter, YouTube, and Vimeo for more amazing work, and his web series 'Coloring Coorain'! I'll continue to work on these great Coorain images and make a project full of beautiful, surreal and eye-popping art over the next few months!